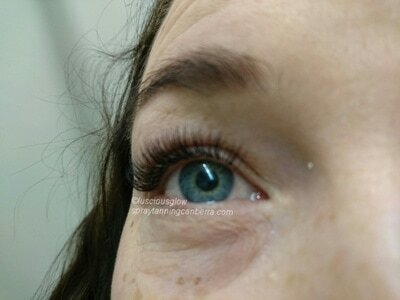 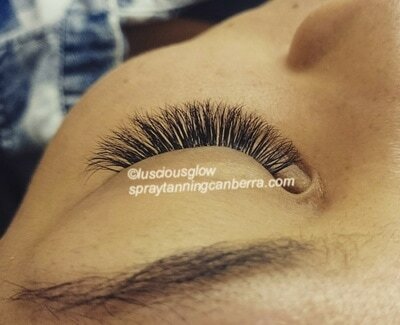 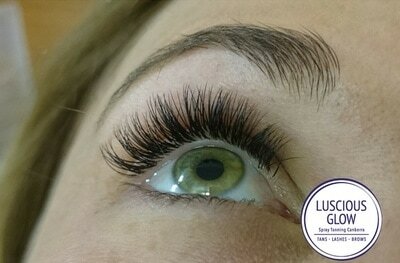 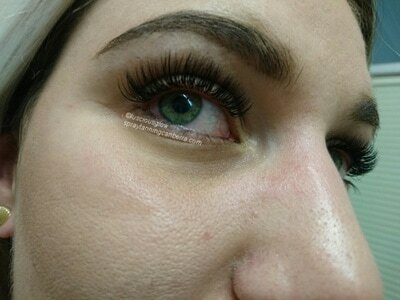 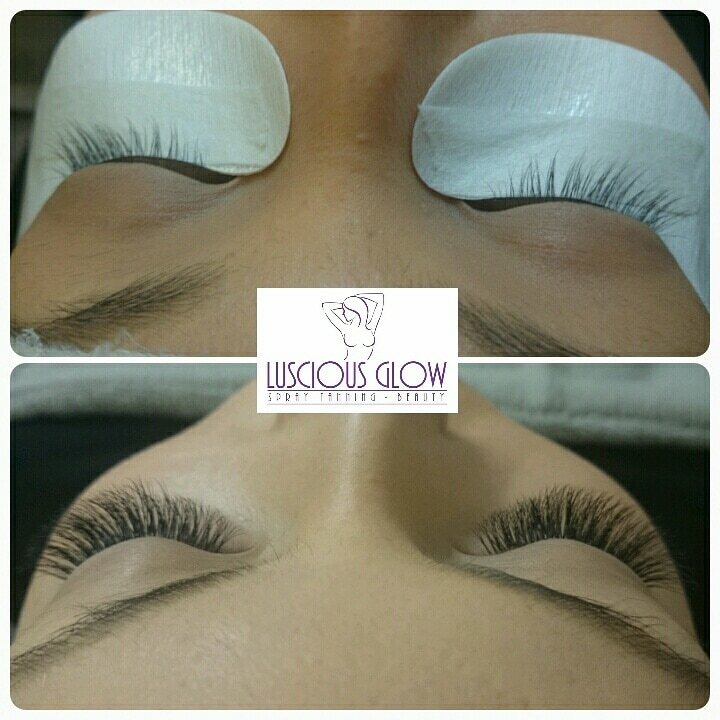 Eyelash enhancements are a great way to add length and curl to your natural lashes. 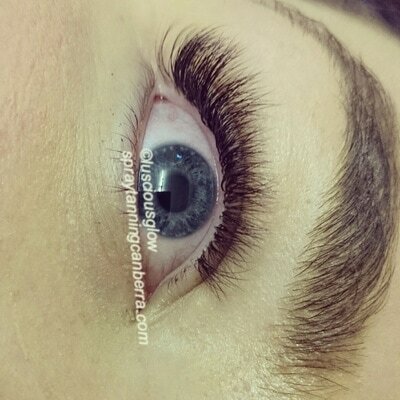 Semi - permanent, they grow out and fall out with your natural lash cycle every 6-8 weeks. 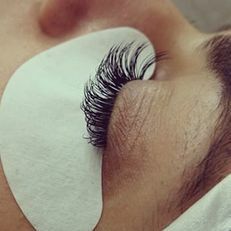 Individually applied one by one and customised to suit your lifestyle and natural lash. 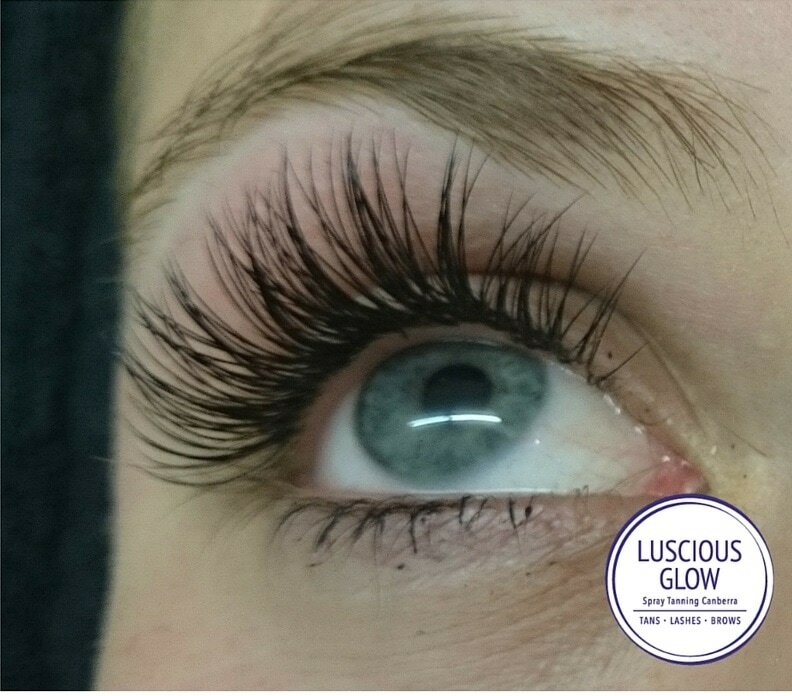 Luscious Glow specialise in both Classic and Russian Volume technique enhancements. Trained by Australia's award winning and BEST in the business, Joy Crossingham from Brisbane Lashes. We take lashing here at Luscious Glow very seriously. 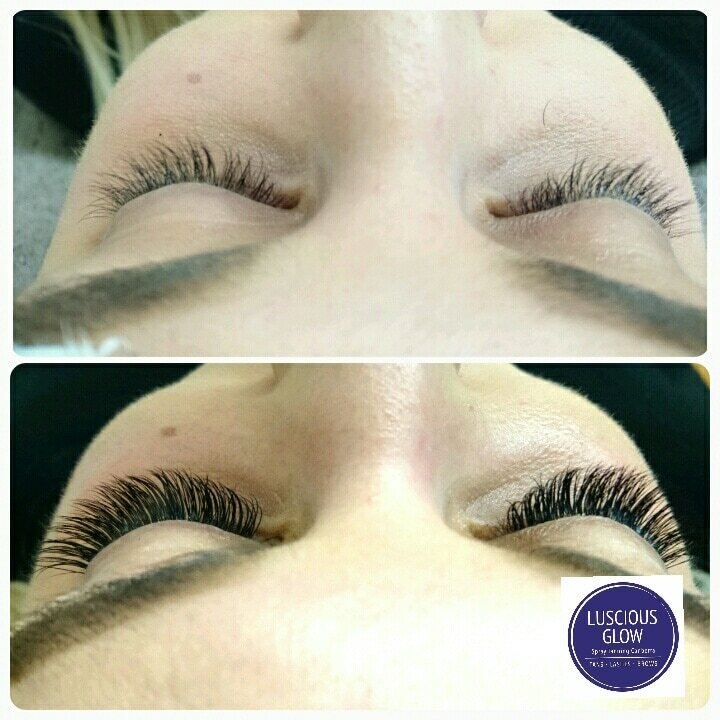 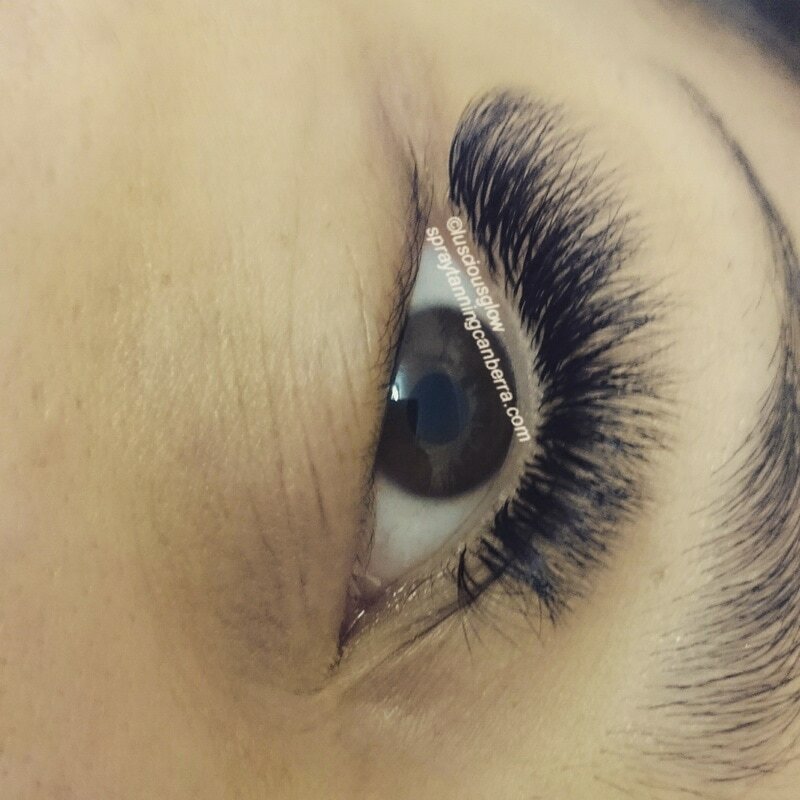 Lashing is an art form and our technicians will never compromise your natural lash health.